My caravan is perfect for up to six people, and offer a range of comfortable amenities. There is a well-appointed kitchen with all equipment supplied. The beds will be made up with freshly laundered bed linen. The bedrooms are spacious with an en-suite WC in the main bedroom. Directly outside the caravan there is your own parking space. There is also a patio area, with garden furniture and a gas BBQ for those alfresco, balmy evenings when you could be enjoying a refreshing cold lager or chilled wine. The caravan is situated in a sheltered spot on Looe Bay Holiday Park away from the maddening crowds, but close enough if you want to make use of the many facilities on the park, which include heated indoor swimming pool, play park, ball pool, football area, crazy golf, tennis courts, restaurant, take away, bar, mini super market and amusement arcade. Each evening there is bingo, and entertainment for children and all the family. Payments: - a £50 non-refundable deposit is required with bookings. The balance payable 6 weeks before your holiday starts. Why not make life easy by spreading the costs of your holiday by weekly or monthly instalments. Included in the price are all gas and electric costs. I do not supply passes, however these can be purchased if required at the main reception for £5 per person. It is the perfect getaway for you and your family, and the caravan comes complete with everything needed to ensure your holiday is a complete success. This is our 5 th year in this caravan.Spotless clean as usual with lots of little extras.Dor the owner is a lovely lady who can't do enough to help.Quiet part of site but still close to all amenities.See you next year.Take Care love Sue and David. Caravan was very clean, and really comfortable. We give this lovely caravan 10 out of 10 ???? Thanks for a lovely stay in this caravan, it was clean and comfortable with fantastic personal touches, the welcome Pack was a lovely surprise and made us feel very welcome. Had a great holiday thanks to the great accommodation. Thank you. Nice to beable to put faces to names. Thank you for the note which you left me - no - I'm not going to leave a mop so that you can wash the kitchen and bathroom floors before you leave. Thank you for leaving a sparkling caravan - even without the aid of a mop. Had a fantastic week thank you to DOR for making us feel very comfortable in her beautiful caravan . Would definitely recommend this caravan /park for a fabulous holiday . First time staying in this caravan at Looe Bay, having been going here for 15 years, the caravan was spotlessly clean and had lots of extras, a nice touch was the welcome treats and hand towels and tea towels were also provided with hand soap etc. There was plenty of room with spacious bedrooms. It's in a quiet part of the site with a short walk to the entertainment amenities, took a short cut up the steps by the laundry, not quite so hilly. Will book again in the future. Thank you. We are do pleased that we g9t in contact with Dor, her caravan is brilliant, it's spotless clean on a great site close to Looe itself. Werealy hope to use the caravan again at some point soon. Thank you Gareth. See you soon. 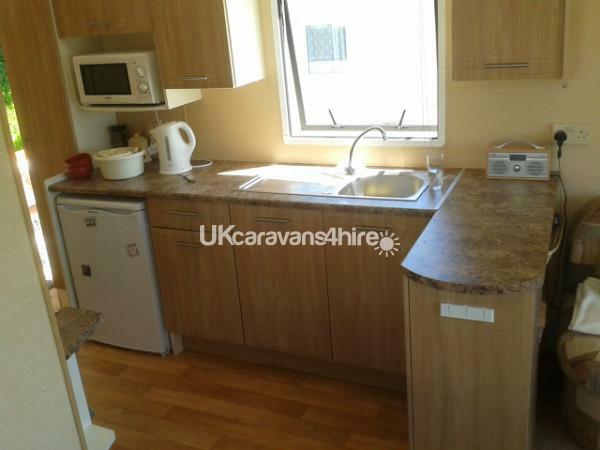 The caravan is very clean and tidy, the owner is very generous and accommodating. We really enjoyed our stay the facilities were brilliant on the site and looe bay is beautiful. Would defiantly recommend a stay as it's home from home. Will defiantly stay again. We have just returned from a lovely Easter break away. I couldn't say enough good things about Dor and this caravan. Arriving to an Easter egg, chocs, and other goodies was fabulous. You couldn't possibly need anything that Dor hasn't already supplied for your visit. The caravan itself is incredibly roomy and well thought out. The whole caravan is so welcoming and homely. We will def be returning. I'm a little torn between telling everyone about this little gem and keeping it secret and to ourselves. Thank you Liz for your comments, it is greatly appreciated. Thank you for your tolerance and understanding around the essential maintenance work. Also thank you for leaving everything so spick and span. Look forward to seeing you next year. Once again we had a wonderful holiday in this lovely caravan,It is so clean and comfortable and really well equipped we met Dor the owner and she made us most welcome this is the second year we have had the van and we will be back again next year we hope,would recommend this caravan to everyone. what a perfect place to spend are wedding anniversary .this is a very clean and well presented caravan,and also is well situated on site.the owner dor is very pleasant do deal with and keeps in touch during your booking .the caravan has many extras if you have children there are many books dvds puzzles and games for a wet day.thank you for your welcome pack and for allowing us to stay in your lovely comfortable well equipped caravan we would recommend a holiday here and will certainly return dave and sue. This was the second time we have stayed in Doreen's caravan and at the second visit had the pleasure of meeting the lady herself who is very welcoming. The caravan is extremely clean when we arrive well equipped and in great condition, much better than the park rentals we have stayed in on this park. We have been to Looe Bay several times and the kids really enjoy it and hopefully going back in 2016. If we do Doreen will be our first call. Thank you so much. Just sorry I didn't get to meet you. 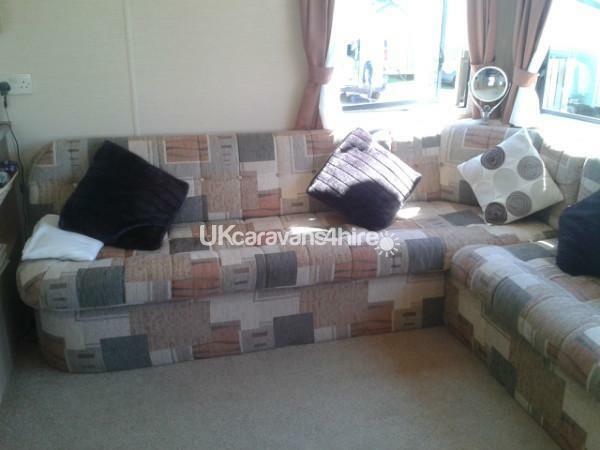 Second year in this caravan excellent all round with everything you could possibly need. Dor the owner really special lady nothing too much trouble. Caravan in quieter part of park but still close to all park amenities. Look forward to next year. Had a lovely stay for a week. No problem with booking our stay and straight forward checking in, no queuing in reception. 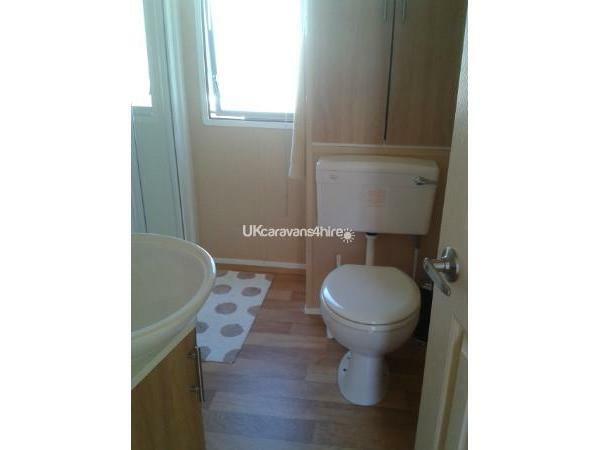 very clean and maintained caravan. Beds already made up which makes a difference and few hand towels also included. Small welcoming pack. (Wine,Beer,soft drinks and box of chocolate) which went down well. Club passes also included.Well equipped kitchen. Plenty of boards games and DVD's if weather not so good.good site with plenty of amenities and local bus route to looe and polperro. Brill holiday in all and couldn't fault the place or the caravan. Would stay again. Thank you. Thank you, it was a pleasure to meet you both too. Thank you for the cup of tea.. I struggled to find any evidence that the caravan had been used for 2 weeks, it was immaculate. Hope you stay again soon. It was the first time for us booking a private let. From start to finish it was great. We had a lovely few days. The caravan catered for us including my 2 year old daughter. We loved the little touches made it feel really homely. We had great weather. Dor, the owner, is a lovely lady. We would def rebook again. Thank you so much for the review, Also thank you for taking good care of my caravan during your stay. Hope to see you again. This is the first year we have used private caravan at looe bay. 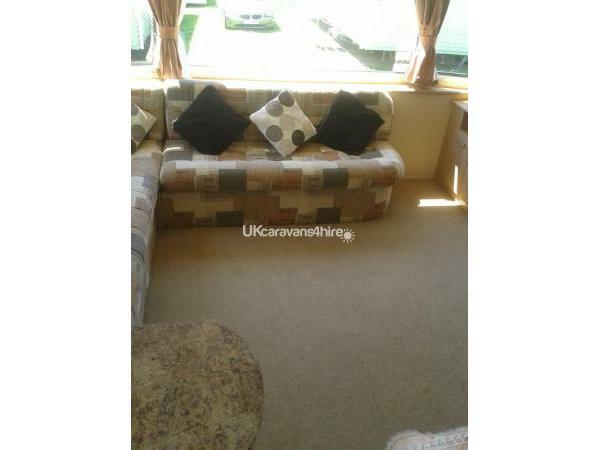 Caravan spotless and has everything you need and more with little extra special touches. Location in a quiter part of the site but just a few minutes stroll to all amenities. Owner Dor is a lovely lady who cannot do enough to make your stay special. Thank you Sue and Dave. See you again this year, I will leave needle and cotton for you Sue, and a hammer for Dave. Also thank you for leaving the caravan spotless. The caravan was very comfortable. It was beautifully furnishing with all the beds made up for us on arrival and supplied everything that we needed. The weather was mild during our stay so we found we were warm enough. There was extra heating provided in the bedrooms to use if it had been colder. 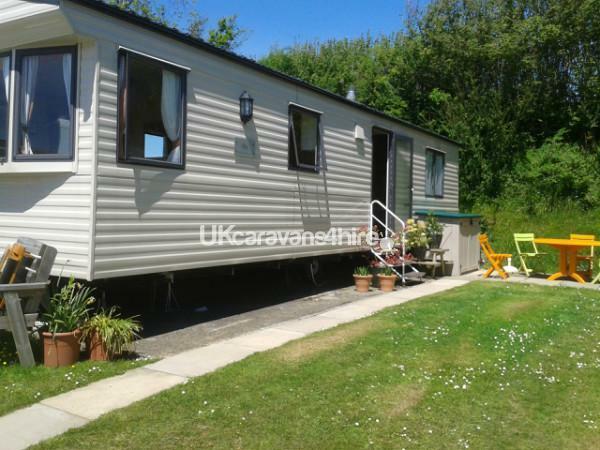 The caravan is situated in a quiter part of the park but close enough to everything. It was useful to have a parking space next to the caravan. We thoroughly enjoyed our stay and would like to return. We found the caravan very welcoming and it had all that we needed for our 4 night stay. It was very clean and comfortable and was in a pleasant and quiet position, but close enough to all the facilities on site. We thoroughly enjoyed our stay. Thank you. 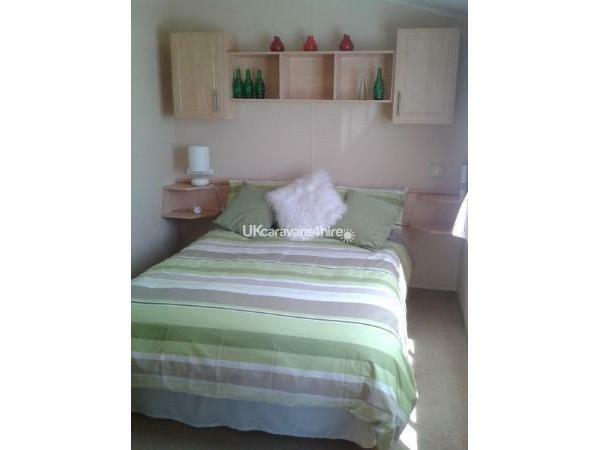 Spotlessly clean caravan with all home comforts.Beds made up on arrival,welcome pack,hand soaps and towels. Very homely feel and extremely comfortable.Outside seating provided plus lots of extras. Very good position on the site,quiet area but a short stroll, a bit uphill, to all amenities and entertainment. Friendly staff and very good on site Nisa shop.Local buses stop outside the park which is a bonus. 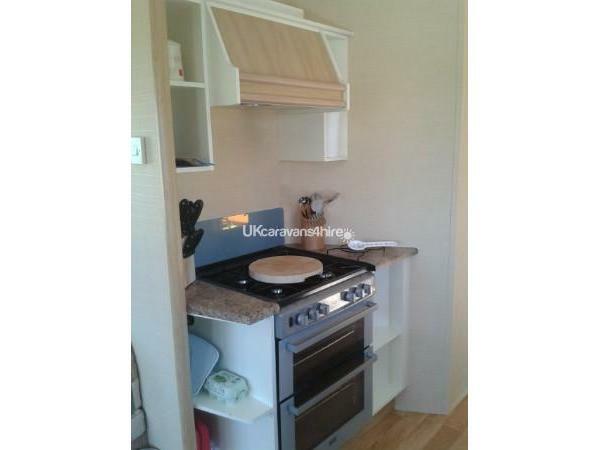 Ideal for Polperro and Looe.Owner was very friendly and accommodating.Will definitely return!! Thankyou. 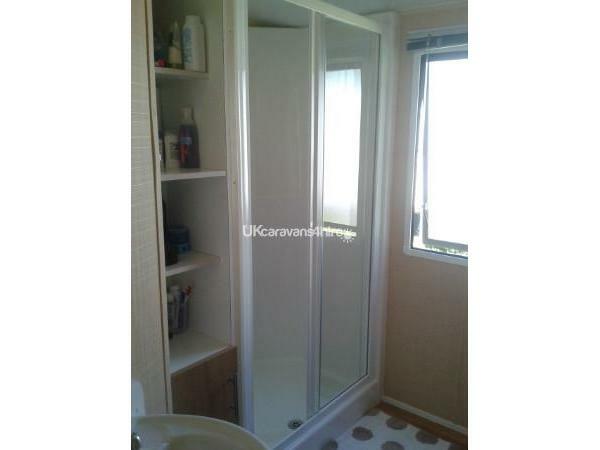 A lovely caravan with lots of space, everything you could possibly need and SO clean. In a good position with own parking at side of caravan. Only gave it 9 for facilities because there is no decking and no central heating or double glazing but we did not find this a problem. It was lovely and warm and cosy. Doreen the owner is a very friendly helpful person. We hope to return next year and can thoroughly recommend. 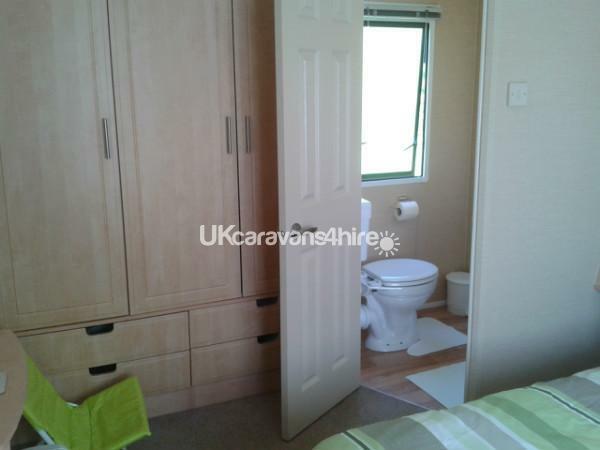 A lovely caravan with lots of room and everything you could possibly need and SO CLEAN. Lots of storage space and all safety checks up to date plus fire blanket, extinguisher and alarms. No decking, central heating or double glazing why only put 9.5 for facilities but not a problem as fire and radiator kept caravan plenty warm enough. 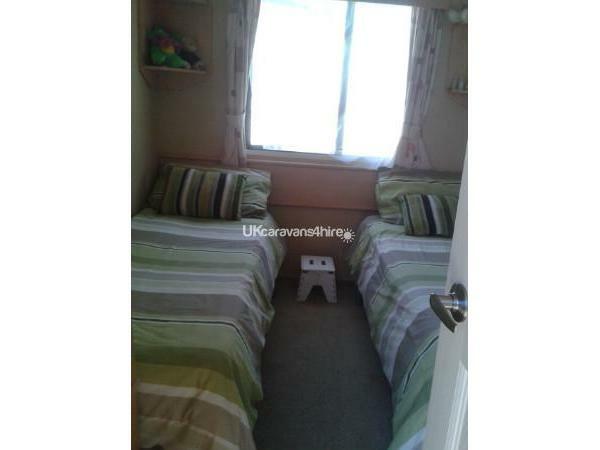 Sited in a good position with parking at side of caravan. The owner, Doreen, is a lovely lady and I hope anyone hiring this caravan will treat it with the care and respect it deserves. THOROUGHLY RECOMMEND. 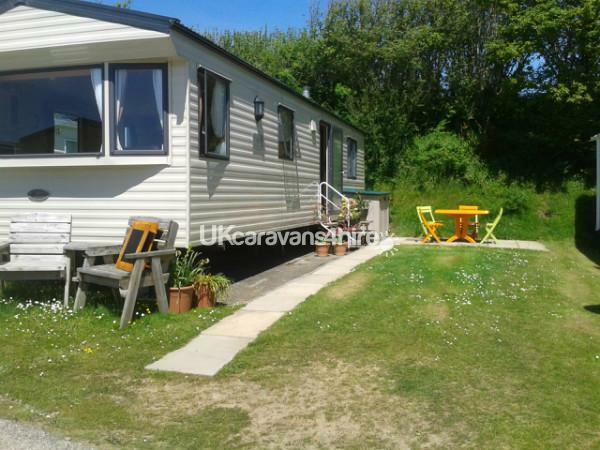 Second year at Looe Bay Holiday Park both times staying in Willerby Rio private caravan. Dor who owns the caravan makes sure booking and checking in is straight forward and hassle free, she has been flexible with dates allowing us to visit family near by. 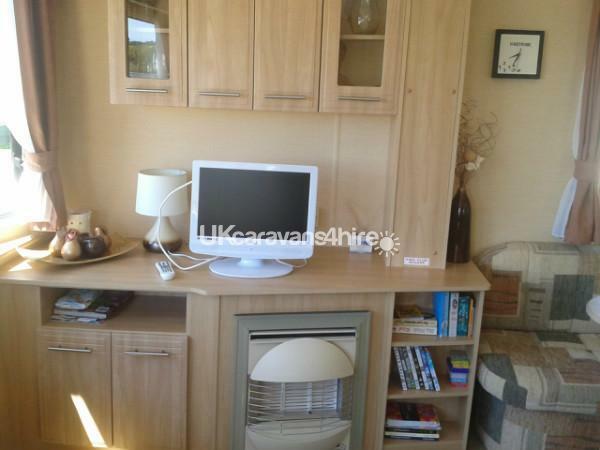 The caravan is very well equipped, with extra touches such as cards, board games, DVDs.. This year we choose to cook in the caravan rather then use the on site restaurant or near by food retailers, caravan is well equipped for cooking. Holiday park has good facilities including indoor pool, arcades, football, basket ball, golf, tennis children were never short of something to do if we wasn't at the beach. Evening entertainment is ok and the entertainment team try hard, entertainment aimed at aged 3-7 followed by bingo then evening shows. Very enjoyable stay and fantastic weather great family week.